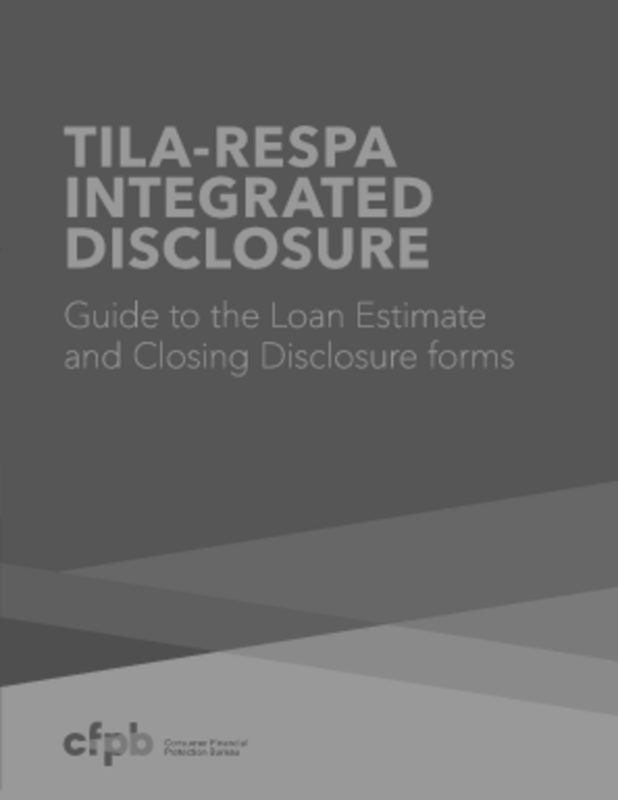 If you or anyone you know is planning a home purchase (w/ a loan approval after 10/3/15) – you MUST be aware of the new TRID law going into effect! 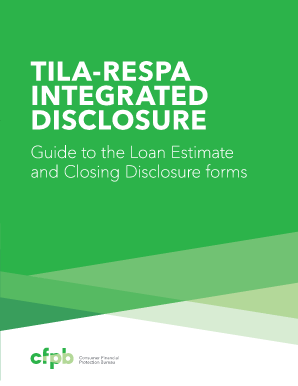 The new TILA RESPA laws will change how you deal with your lender, attorney, and can affect your home sale purchase drastically if the right precautions aren’t followed. 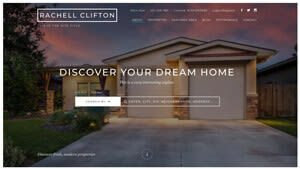 Read up and call or email anytime with questions on how this might affect your home sale or purchase.